I grew up on Bisquick pancakes. They are just plain good. I like the idea that the mix has shortened the pancake making process, without taking away the homemade feel of this classic breakfast item. As well, it comes in a version with no trans fat and gluten free. 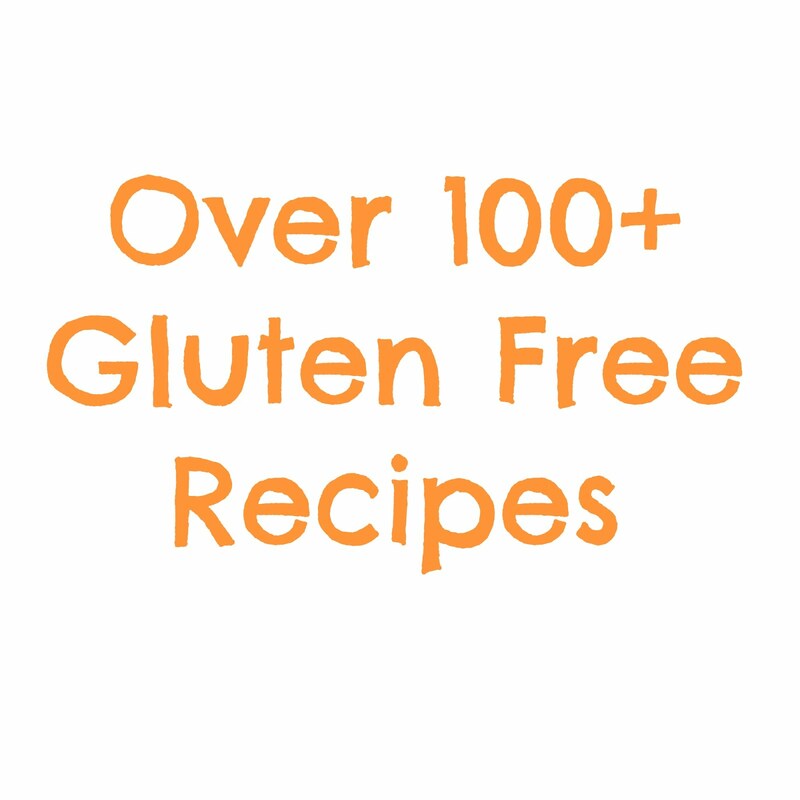 Plus, you can use it for so many other recipes! Of course, Bisquick’s original purpose was to create quick delicious biscuits. However, upon visiting the website I found recipes for Sriracha Veggie Cheese Balls (yum), mini chicken pot pies (yummier) and my personal favorite as a child (so easy I made it myself from the age of 9 ) Apple Cinnamon Coffee Cake with a gooey brown sugar topping (yummiest!). 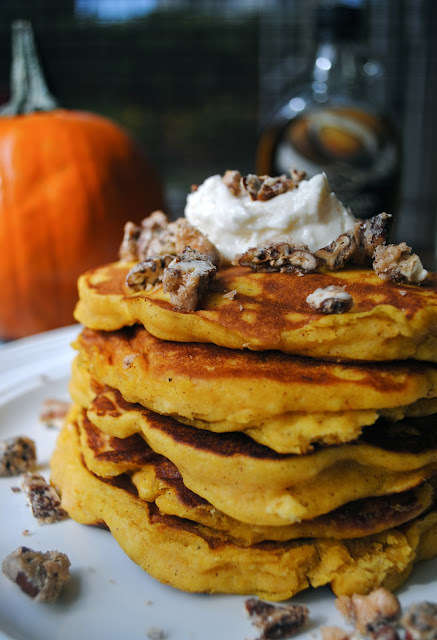 Therefore, it was a no brainer to use Bisquick for this pumpkin pancake recipe. The result is a light orange fluffy pancake produced in just a few minutes. However, I felt these special formations required more than your basic maple syrup. So, I jazzed them up with some maple cream and candied vanilla pecans - you can drizzle on some extra maple syrup too. 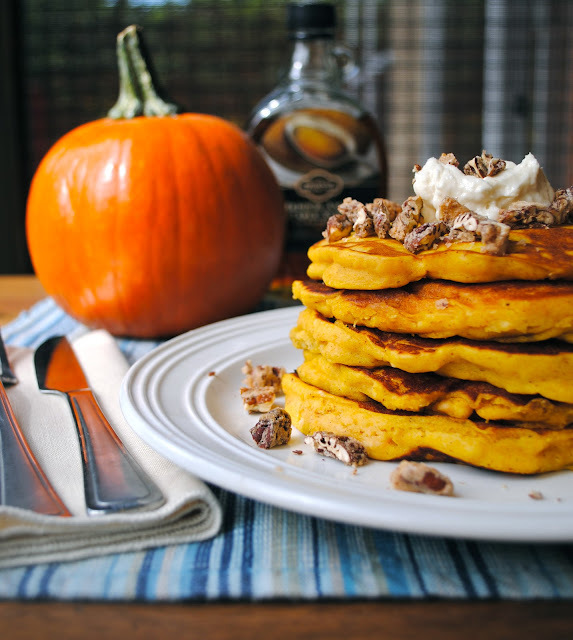 Pumpkin flavored food is just right at this time of year. Whether it be a pie, loaf, cupcake, latte or cookie, October is officially pumpkin month. 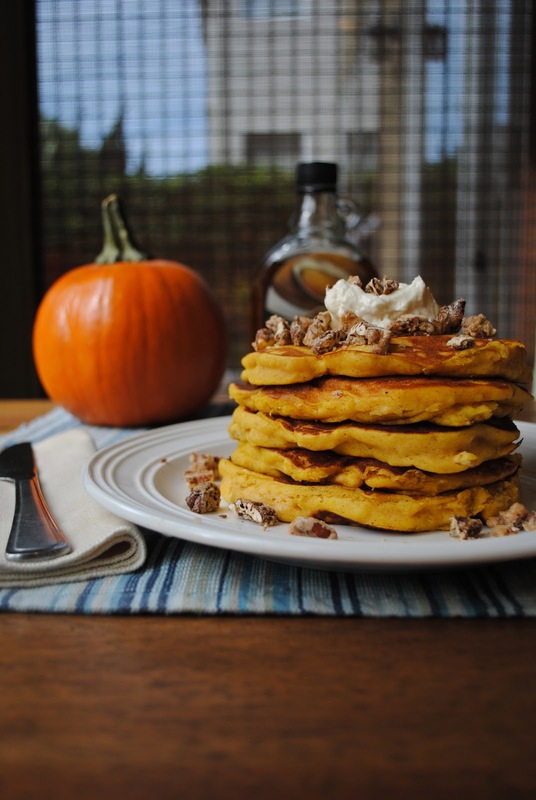 Add some spice to warm these chilly fall days and you have pumpkin nirvana with Bisquick lending a helping hand. Heat skillet pan over medium heat. Add a light coating of canola oil. Mix all of the pancake ingredients until well combined. For each pancake pour approximately 1/4 cup of batter onto heated griddle. Cook until batter is bubbling and pancakes are slightly dry at edges. Flip and cook for another 2-3 minutes. 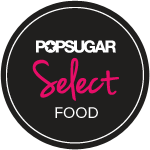 Serve with a tablespoon of maple cream and sprinkling of candied pecans (recipes below). Blend with beaters until smooth. Whip water, sugar, vanilla and egg white until frothy. Add pecans and stir until all nuts are coated. Cover a sheet pan with parchment paper and place pecans across pan in an even layer. Bake pecans for one hour, stirring approximately every 15 minutes. Let cool. Chop into smaller pieces before topping your pancakes. In the Maple Cream part, a tablespoon of what??? How did that happen? :(( Powdered Sugar for heaven's sake!